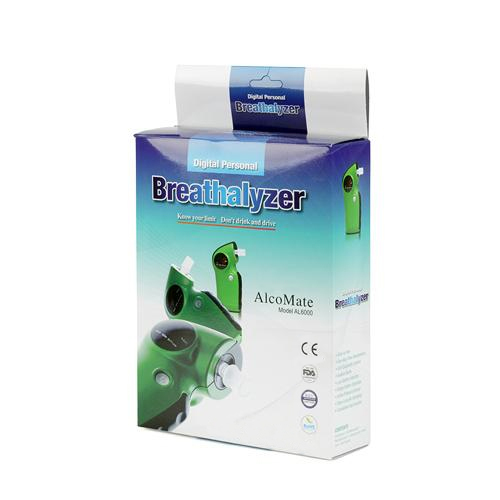 AlcoMate Core breathalyzer is a good choice for consumers who would prefer price savings over the advantages of pre-calibrated sensor module technology. 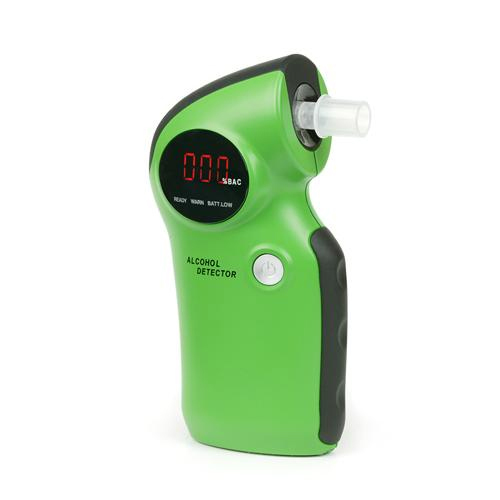 Aside from the sensor technology, the AlcoMate Core breathalyzer gives you all of the other features of the AlcoMate Prestige AL6000, with easy-to-use one-button operation. The AlcoMate Core features extended mouthpieces. Our mouthpieces are individually packaged for use and in compliance to FDA rules and regulations where disease control is of most importance. The extended feature prevents the subject lips from touching the tester body. What is the difference between the AlcoMate Prestige and AlcoMate Core model? The AlcoMate Prestige and AlcoMate Core are identical products except two key differences. The AlcoMate Prestige has the ability to change the sensor yourself, while the Core must be sent in for calibration. The Prestige also comes in a Red or Silver color choice, while the Core comes only in a green finish. Under ideal testing conditions, the AlcoMate Core should perform roughly 300 tests before needing a sensor replacement. Continuous testing with higher amounts of alcohol may potentially wear out the sensor faster. 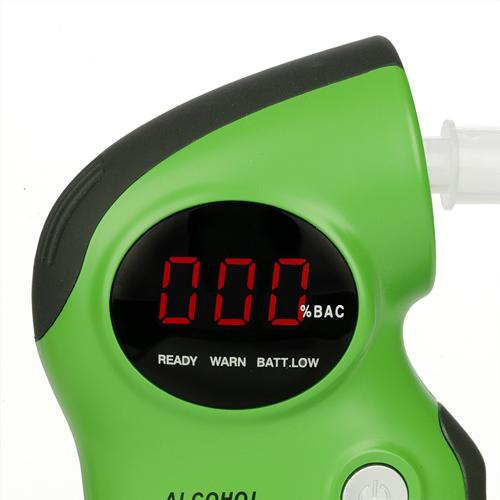 The Core breathalyzer's test counter will let you know how many tests you have performed. Wish I knew this but when somebody starts to blow into the breathalyzer tube, they need to keep blowing until a beep sounds. The device works great once I figured that out. The AlcoMate Core like any other breathalyzer will experience a degradation of sensor accuracy over time. For any questions, please contact us at 1-818-701-9200.